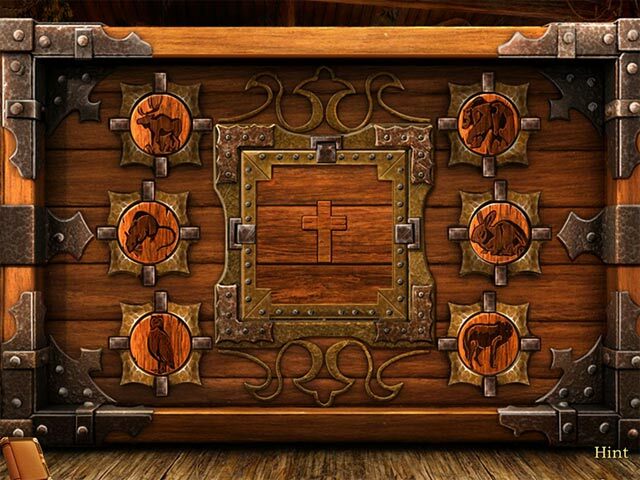 Uncover the mystery of the tribal curse! Who and why did they put a curse on your people? Travel through ghost worlds, meet with the ancestral spirits and investigate the mysteries of your family. But beware – these ghosts are not interested in the problems of the living and they have no tolerance for guests. 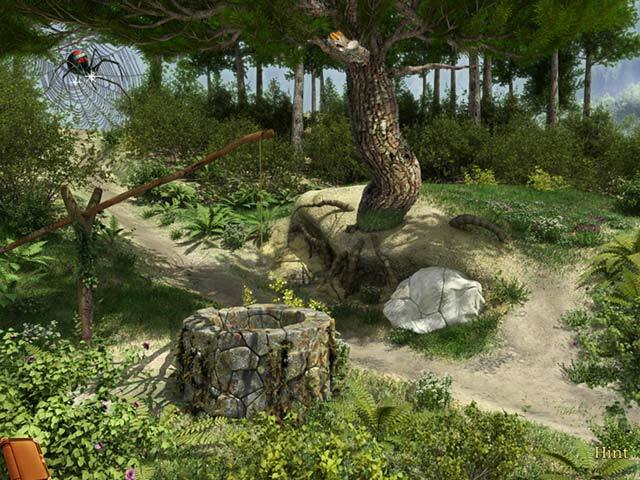 Step by step, travel deeper into time, solve puzzles and look for hidden paths. Acquire the necessary skills and knowledge to become a Warlock, to remove the curse and stop the cycle of death. Time is ticking. Find the answers, otherwise death is imminent! 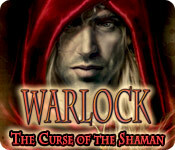 Warlock: The Curse of the Shaman is rated 3.6 out of 5 by 41. Rated 1 out of 5 by Dan2678 from I have seen better Well first off this game is based around the occult so anyone who dislikes that for any reason should give it a miss as should anyone who has real faith in Shamanism or Voodoo because its the usual "Saturday morning cartoon show" versions of them (no disrespect to anyone intended).Normally I love games with fantasy magic in them but not this time.The graphics I thought were very good and the music is pleasant on the ear but apart from that I can find very little to compliment this game on.I played the demo and found the puzzles so easy they were downright boring and since I am not a genius I imagine most people would find them rather easy too.The hidden object scenes in some places were rather dark but for me the worst thing was the lack of a proper storyline.Without giving anything away you basically wake up in a house that looks like it hasnt been lived in for a hundred years after a bad dream and told you have to summon your fathers spirit so you can break a curse that was put on your family for some unknown reason (happens all the time doesnt it? ).I gave it the full hour but frankly I found it rather pointless and boring and not a game I could ever get into. 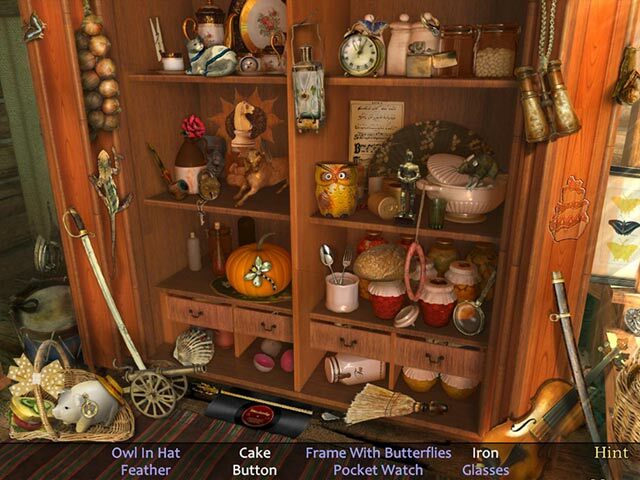 Travel through ghost worlds to investigate the mysteries of your family. Can you uncover the mystery of the tribal curse?